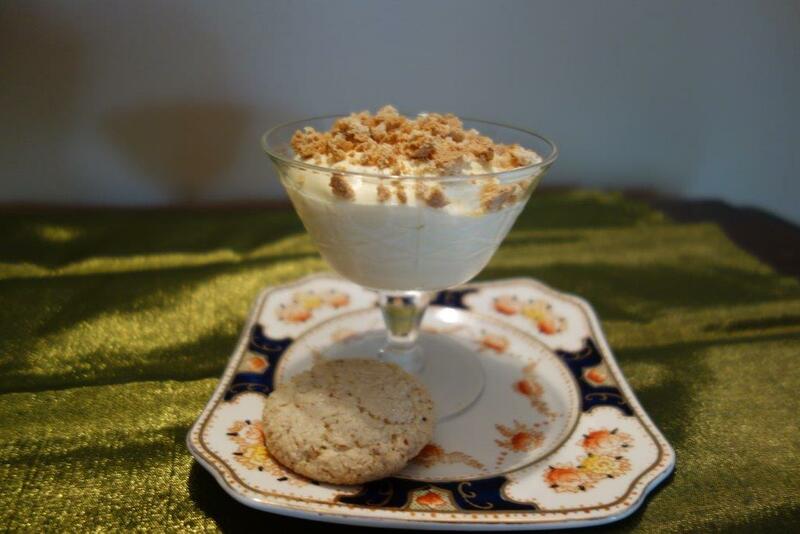 This is a simple, yet elegant dessert to serve. 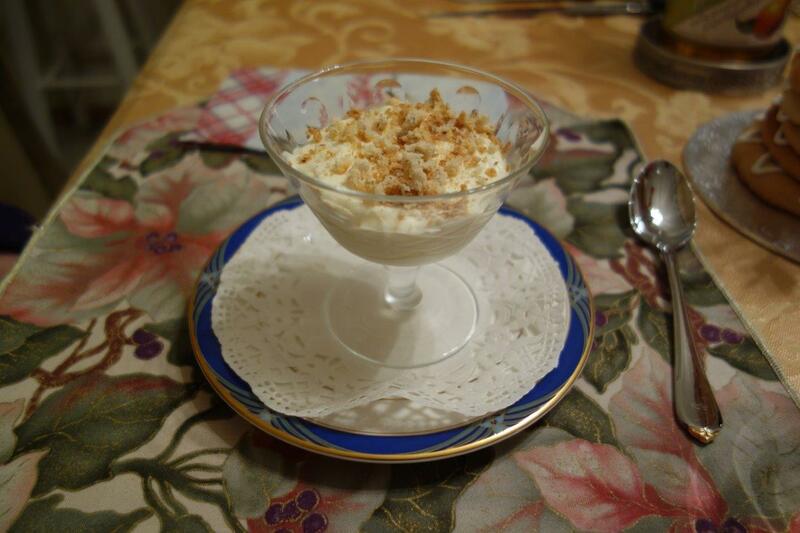 It is mainly a special occasion dessert in our house, and many people have asked me to share the recipe. 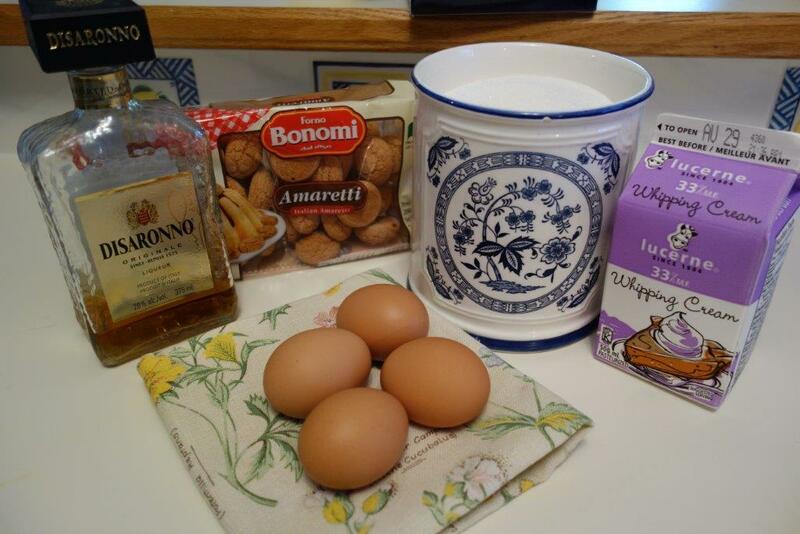 I used store-bought amaretti for the crumbled cookie topping, but later wondered why I have never made my own amaretti, so I made a batch with leftover egg whites. Check my archives for that recipe. It is a nice thing to serve with it. 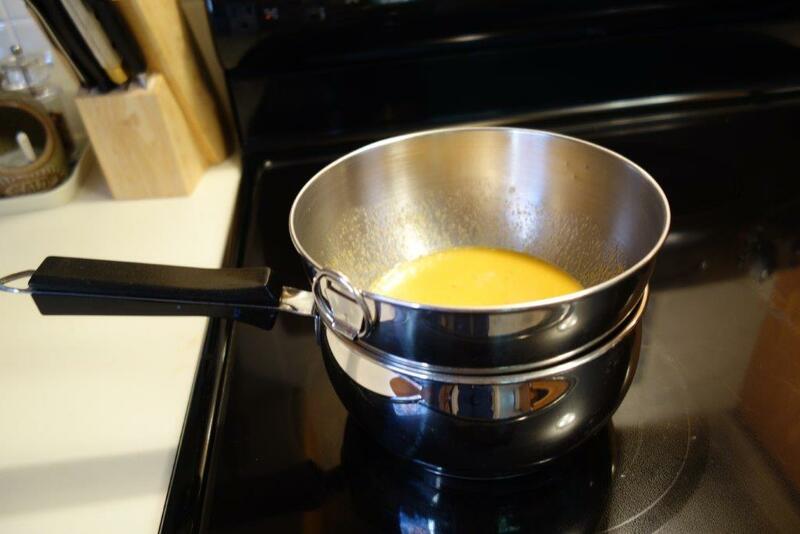 Fill a saucepan with water and bring to a simmer, not a boil. 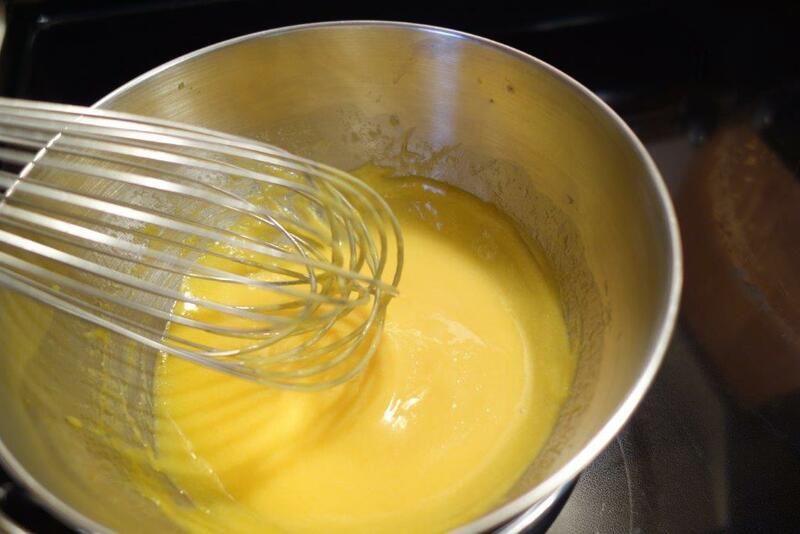 Combine egg yolks, Amaretto and sugar in a heatproof bowl and whisk until well blended. Without letting the bowl touch the water, place bowl over simmering water and continue to whisk until mixture becomes light and fluffy, about 5 minutes or so. Remove from heat and strain. 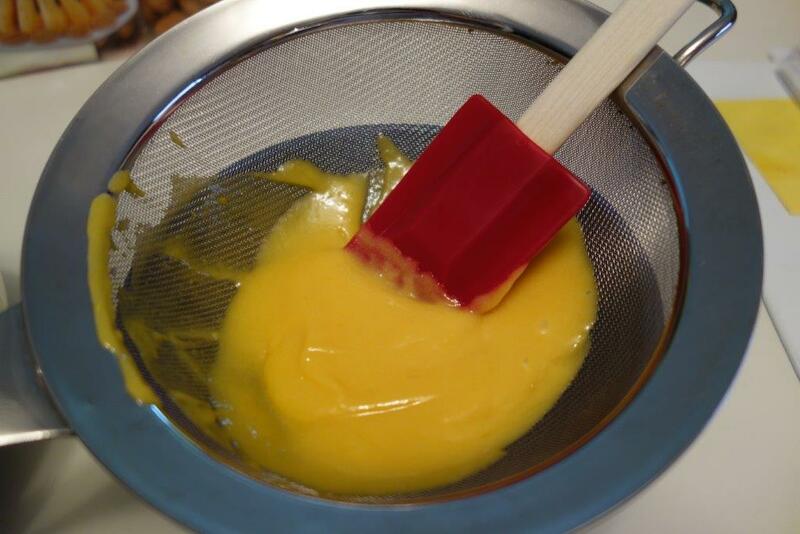 This removes the little, chewy bits of egg white from your silky dessert. Do not be tempted to skip this step. No matter how carefully you separate the eggs, some white will remain. 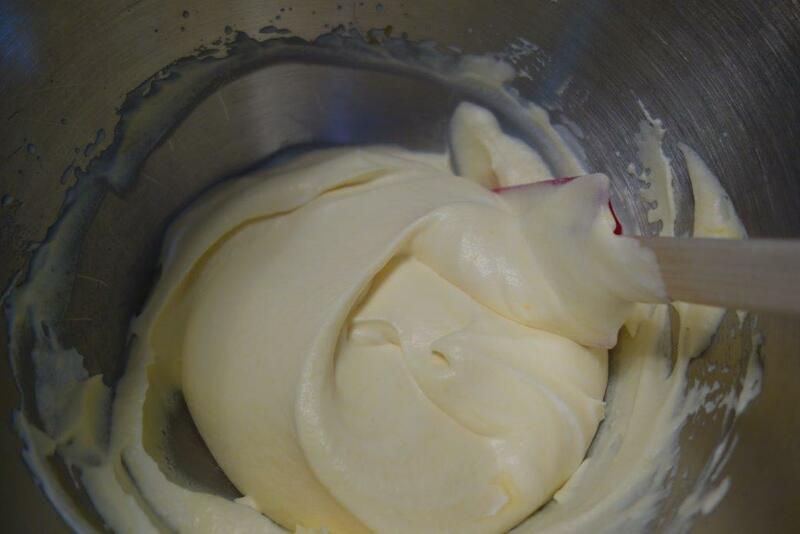 Set aside to cool a bit while you prepare the whipped cream. 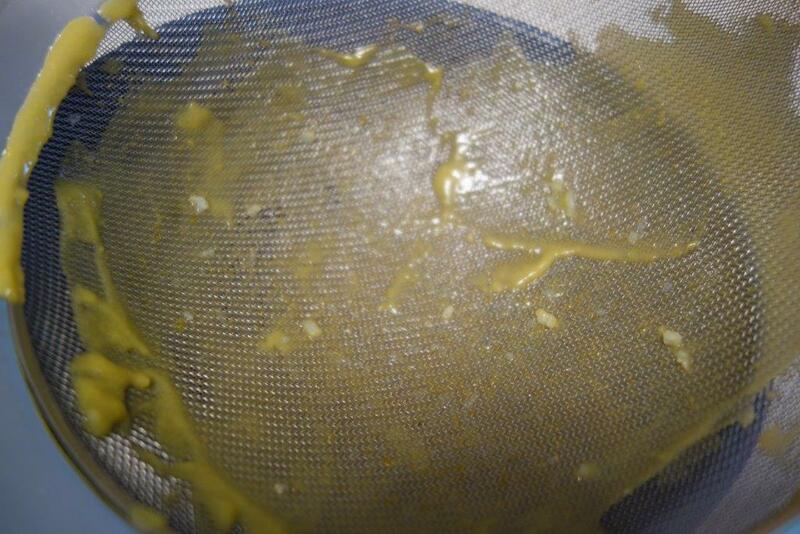 These are the chewy bits left in the strainer where they belong! 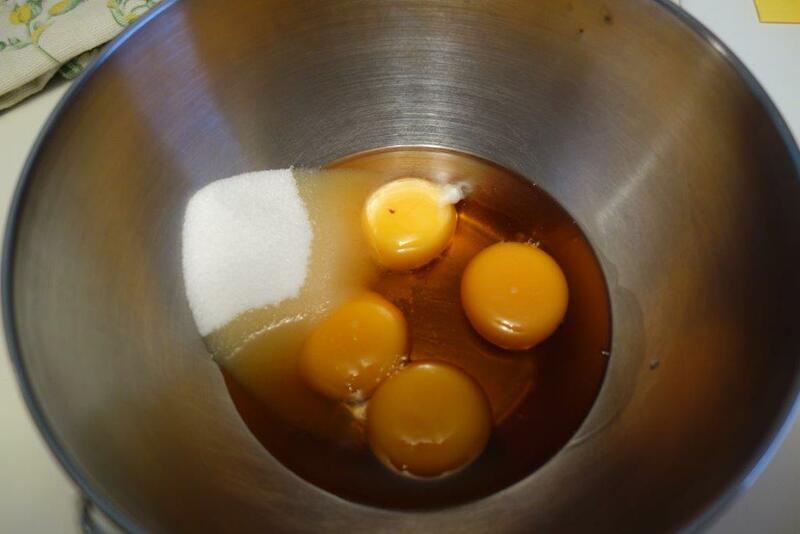 In a separate bowl, whip cream until fluffy then add to the egg mixture, folding in gently. Pour into glasses and chill for a couple of hours. 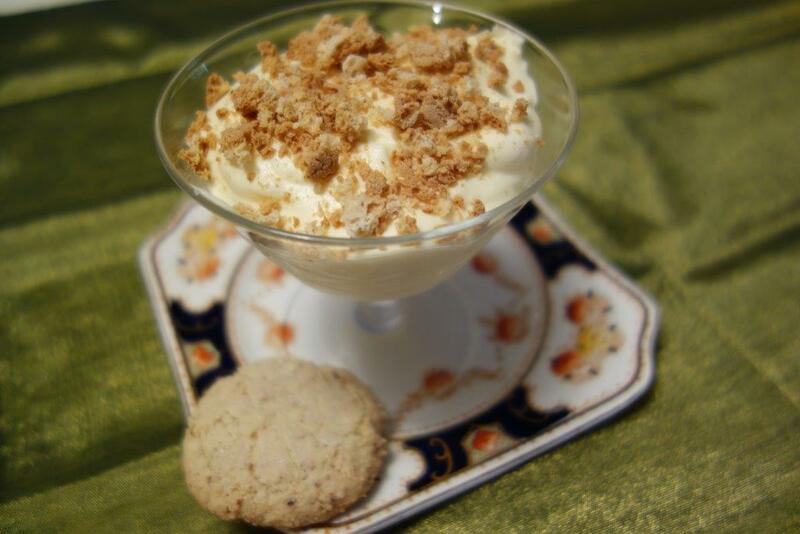 Just before serving, garnish with crushed amaretti. This serves about 5 people. I will make this my sister will be here for New Year’s Eve!